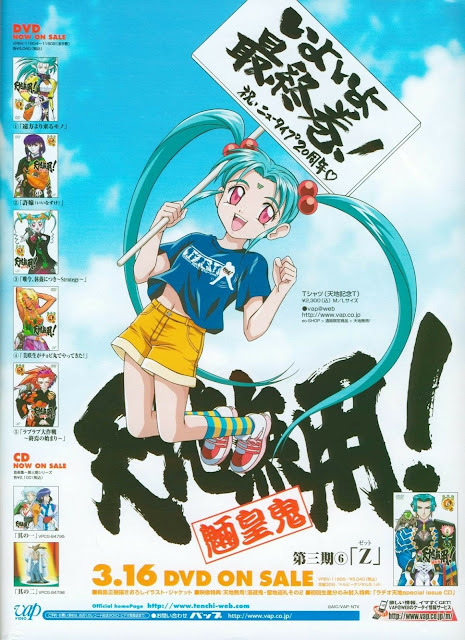 My favorite anime of all time is "Cyberteam in Akihabara", followed by "Ranma 1/2", "Dragon Ball", and a few others. 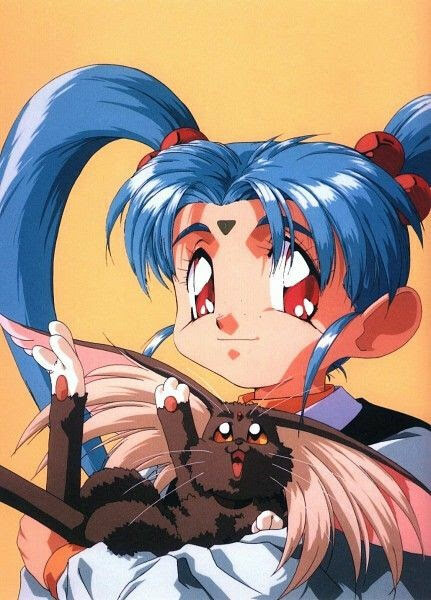 My favorite anime character on the other hand is Sasami from the "Tenchi! 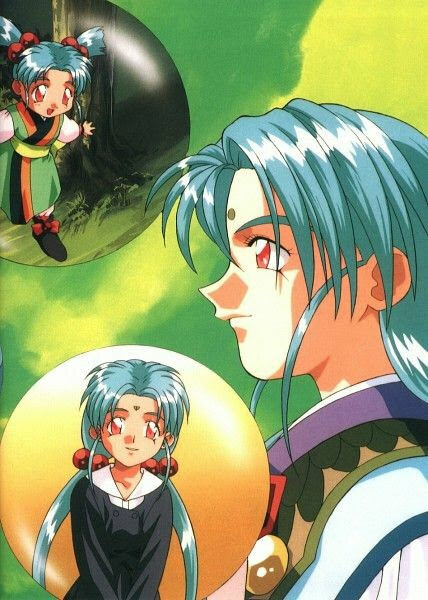 Muyo" series. 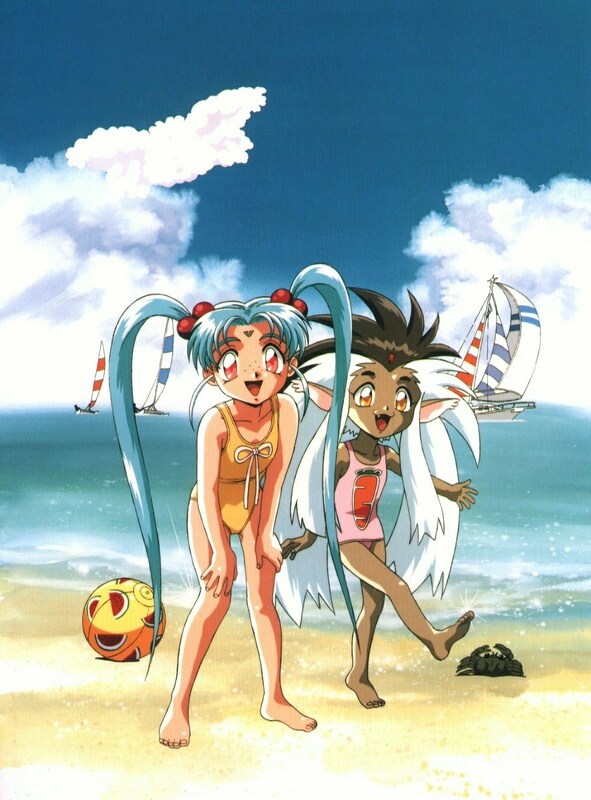 "Tenchi!" 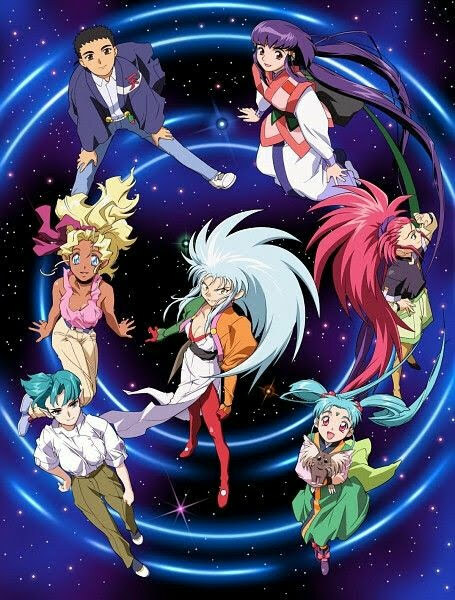 has a long and twisted history, but to some it up, it is all in canon because the basis of the series from what I can remember is about four cosmic deities who want to experience the extent of human life and possibility. 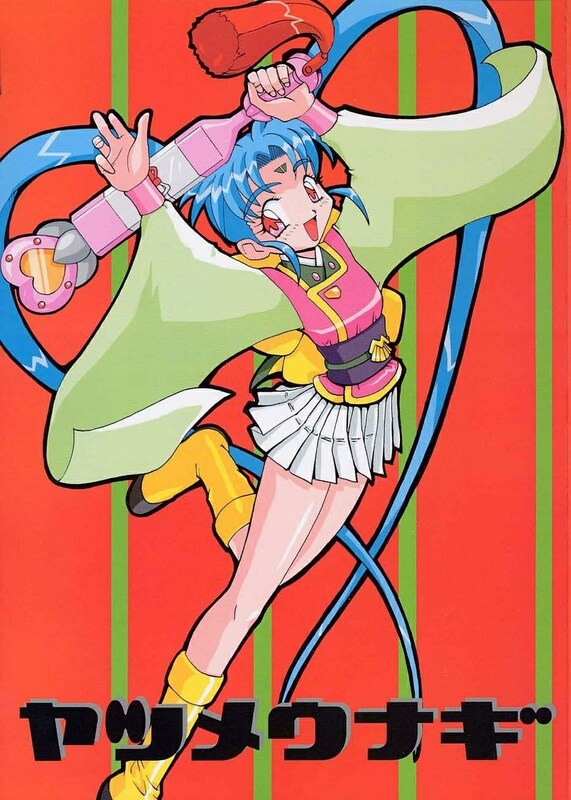 Don't quote me though, it's been twenty years since I've seen the OVA's or any of the original series. 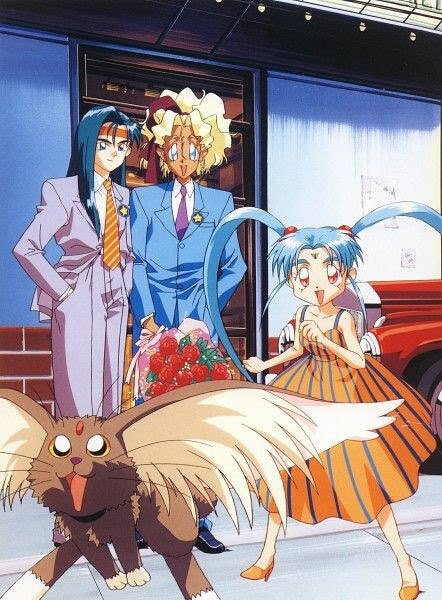 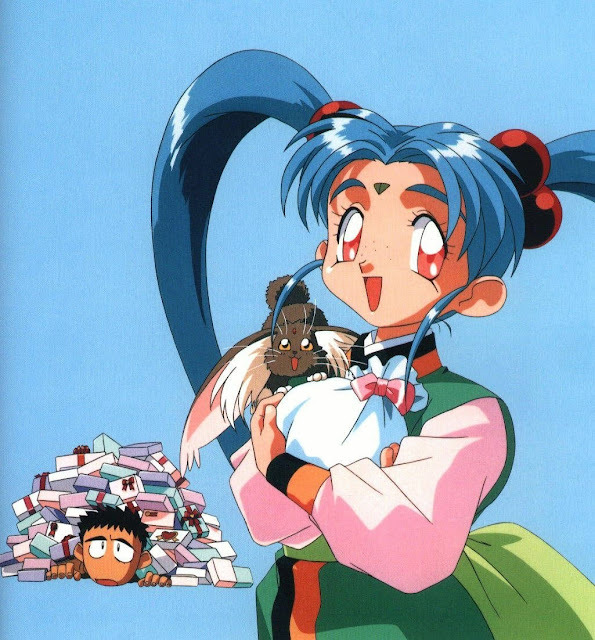 Sasami stands out though as her influence on my life far exceeded the impact of "Tenchi!" 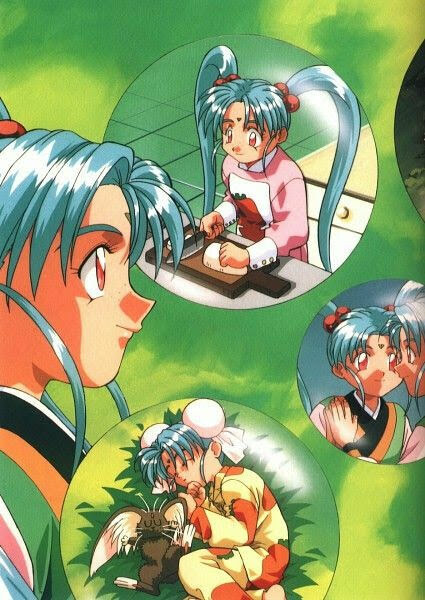 in all aspects. 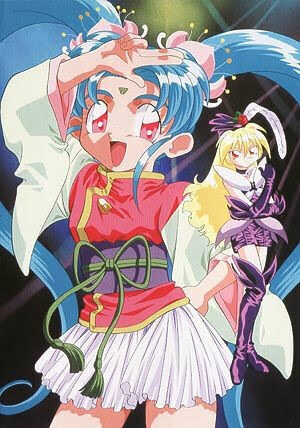 Sasami, to me, is the titular heroine, with a simple iconic look, and an origin that was both surprising and beautiful. 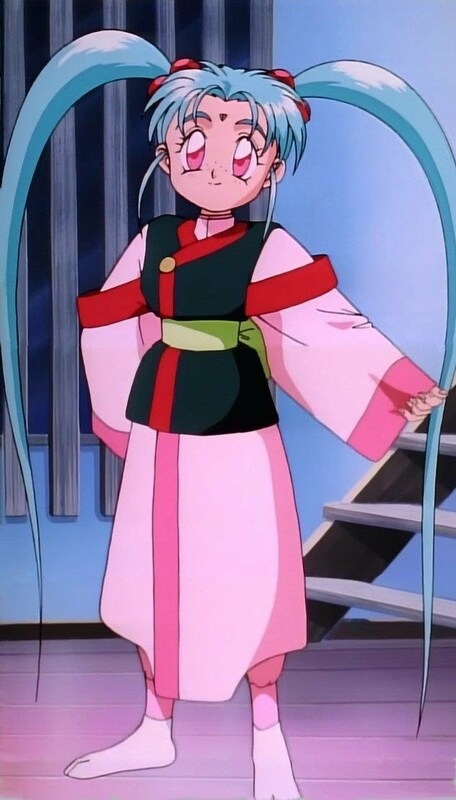 Even in her various spin-off series I found her to be a strong character who really didn't need any of the other characters from the original "Tenchi!" at all; she shines bright with or without them. It's a shame there wasn't any decent merch based on the series from my youth at the time, I would have loved a beautiful figure of Sasami to display on my shelf. 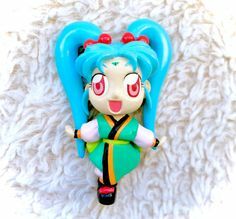 We did get a set of figures from Mcfarlane Toys, but they were mostly terrible, and weren't the same quality as their other more popular lines. I mean of course I have the Sasami figure, but that's because it's the ONLY figure available to me. 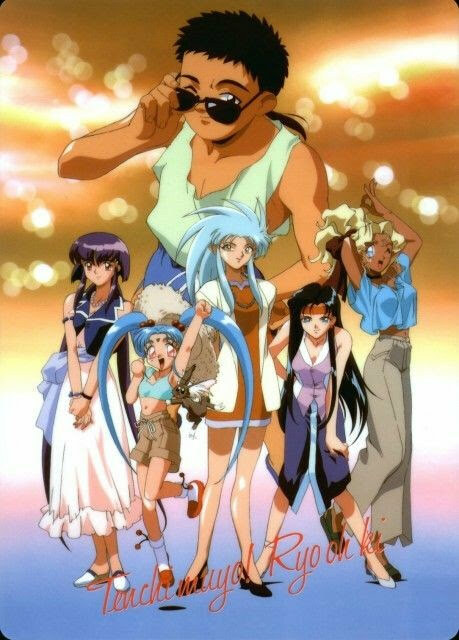 If there was a better one I'd hunt it down for sure and it'd probably be the centerpiece of my collection. 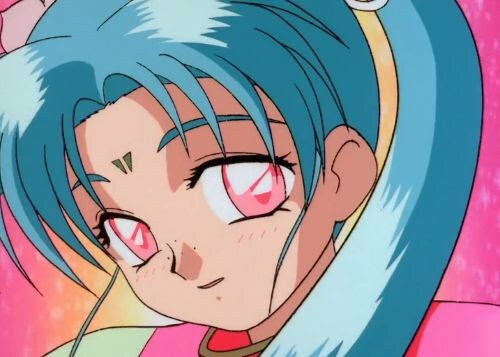 I could ramble on for hours about Sasami and not really say anything though. 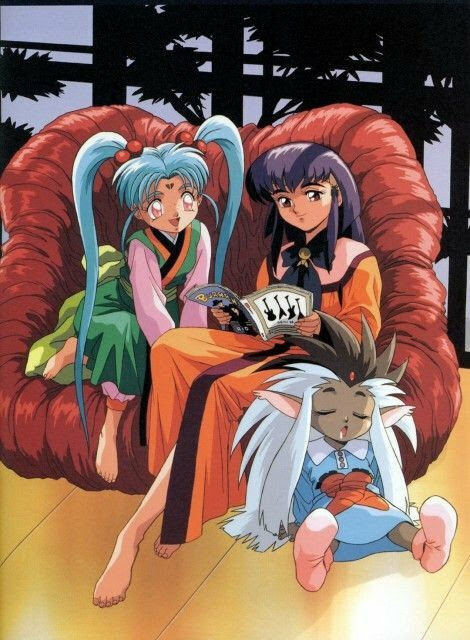 I need to revisit the original "Tenchi!" 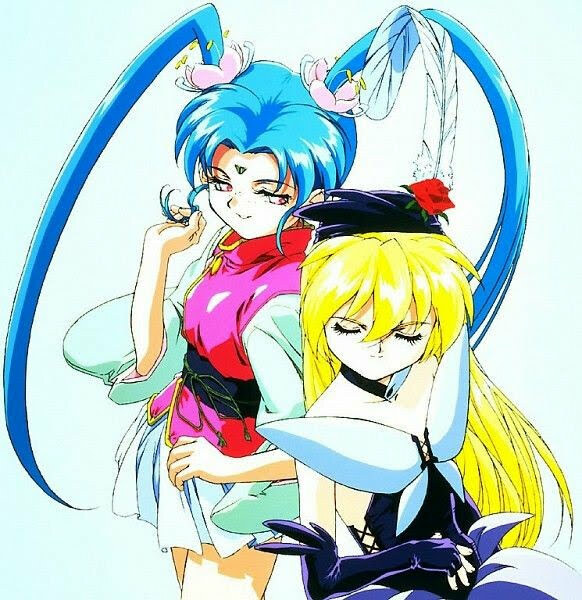 series someday as I've put so much more focus on the various Sasami-based spin-off series instead. 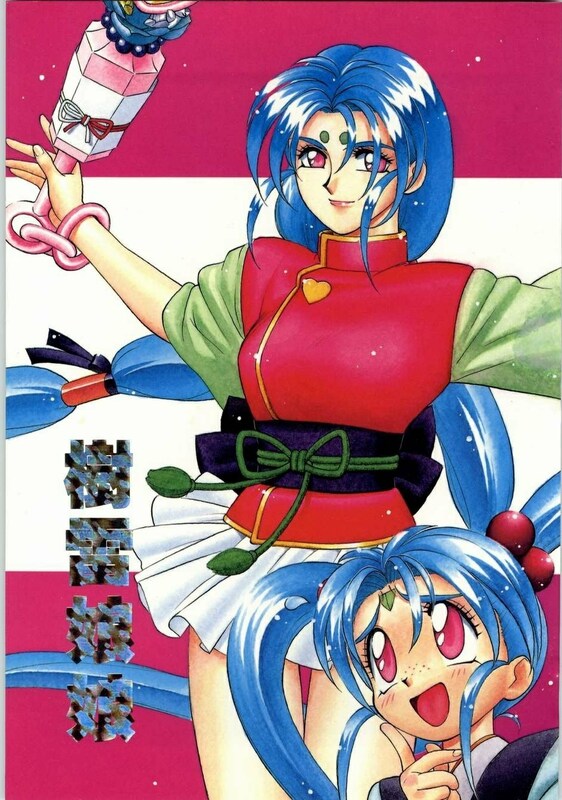 Sasami's true origins are better spelled out in the original series and they really shouldn't be ignored.